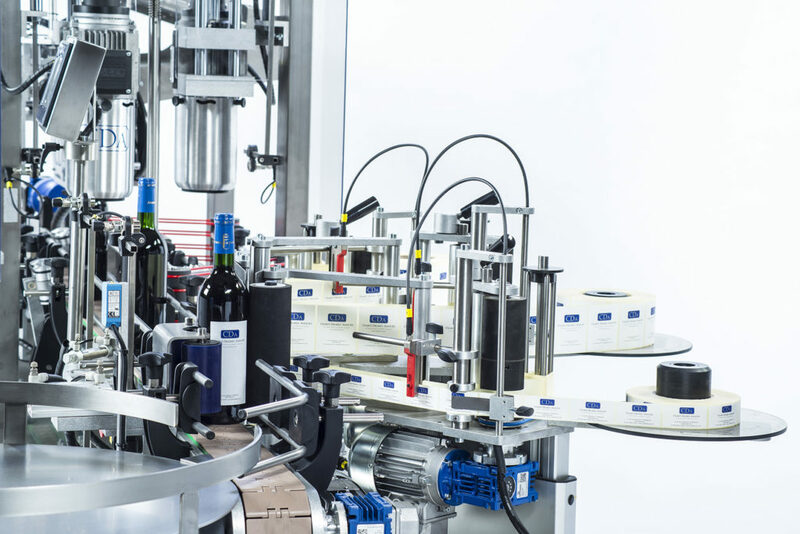 Lystop S - High-speed automatic labeling machine for beverage bottles. 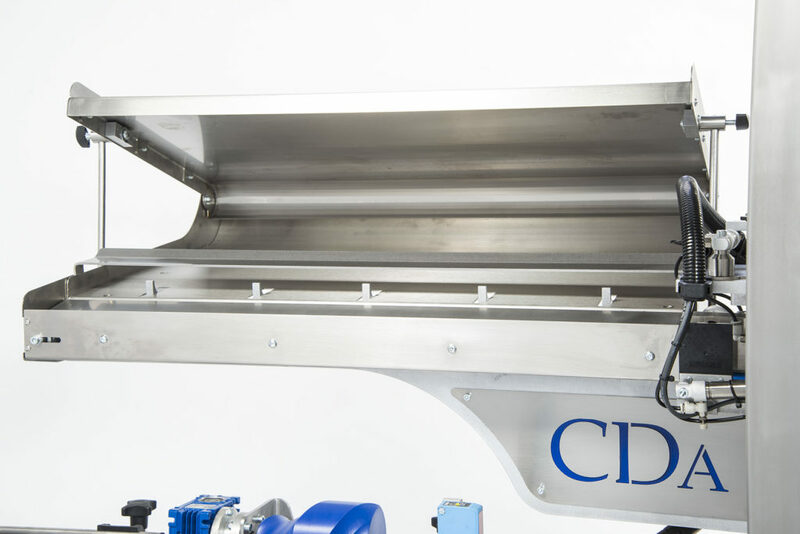 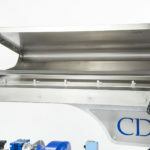 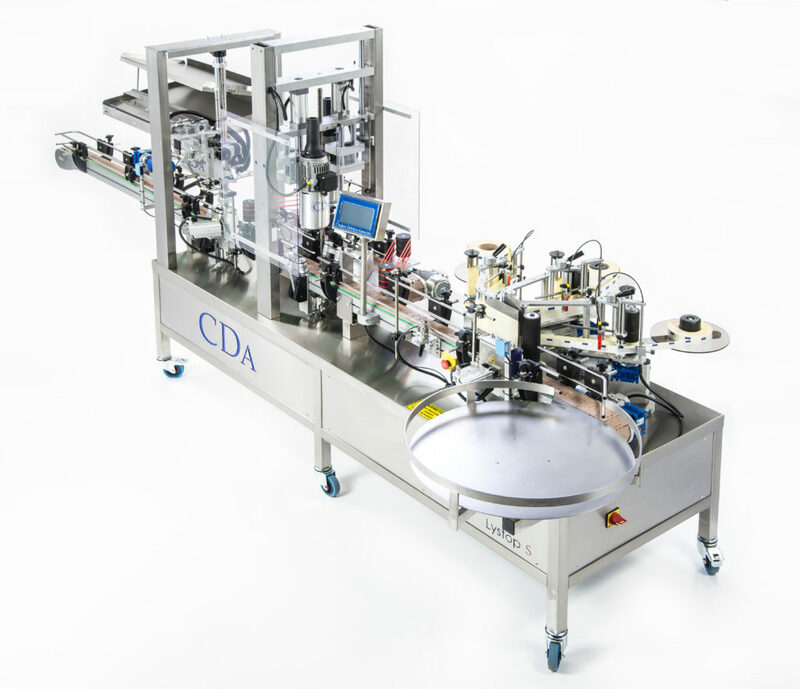 CDA’s Lystop S is an automatic labeling machine specially designed for the beverage industry. 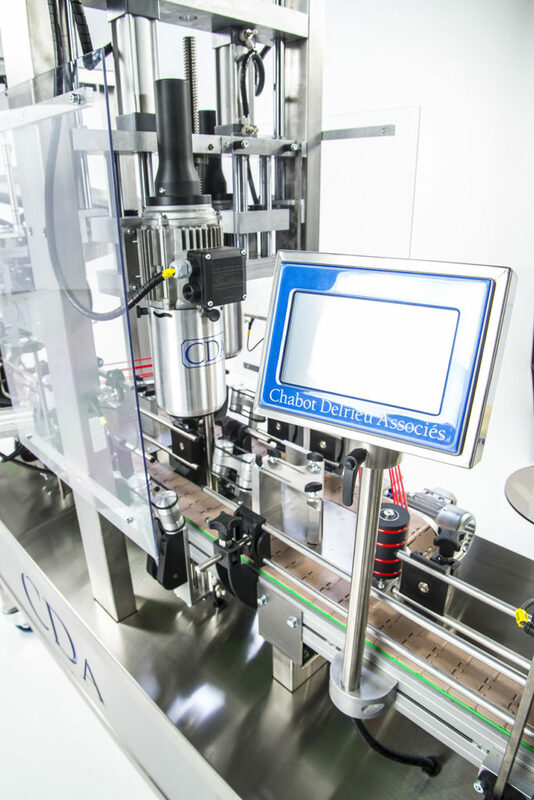 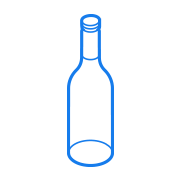 A pacing system provides fast and efficient labeling of bottles, allowing up to 2500 bottles to be labeled per hour. 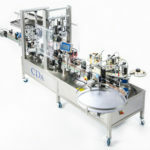 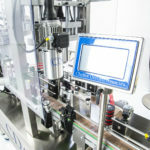 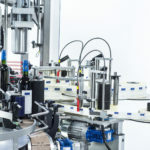 This labeling machine is appreciated for its ease of use and quick adaptation (without additional tooling) to different bottle formats (from 1/2 to Magnum).